The tanned leathers strength and beauty develops as time goes by, the more it is used, the more character and individuality it gains. The natural marks and blemishes found on the leather are often removed, we intentionaly kept them in order to show the natutral texture. 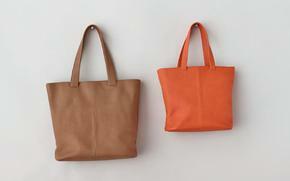 Tanned leather, which becomes richer every day, shows the increasing character of the user as he/she uses it. Scars and veins are intentionally left to maximize the inherent natural conditions. The cover is smooth and high quality, so we cling to the texture and it is used for a long time. 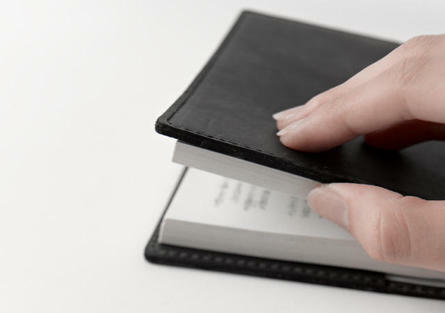 An easy-to-use and simple bookmark made of Himeji leather for the main body. 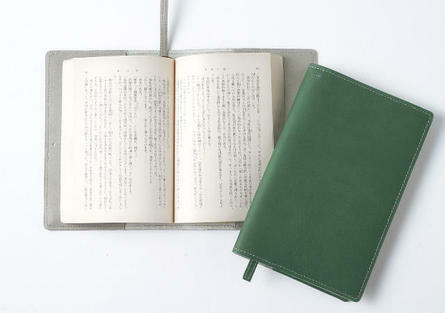 It has a pocket on the left side to accommodate bookmarks and notes. 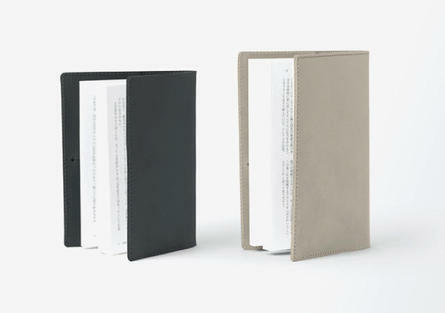 In addition, it can be smoothly inserted into the cover so that a book can be easily opened and closed. 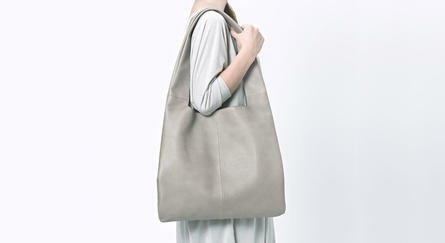 The natural marks and blemishes of the leather serve as a narrative of the materials life. As new marks develop from the wear and tear of day-to-day use, the materials story becomes personal to the user, ever developing as time goes by. We use cow skin carefully tanned with vegetable tannin, which are finished with a texture and intensity that are appropriate to each product. In addition, skin with scars, wrinkles and vein marks are used as they are as proof of genuine leather. 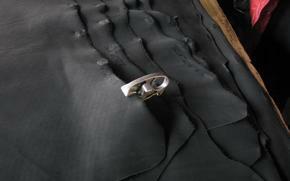 Natural marks are the biggest attraction that only natural leather can provide. 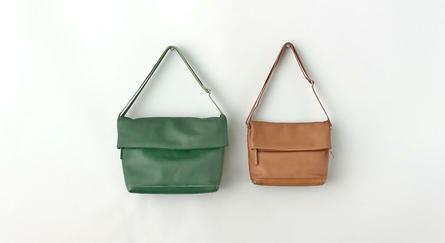 METAPHYS uses Himeji leather produced in the Seiban region in Hyogo, which has a long history as a significant producer of natural leather. All the processes of production are completed by skilled craftsmen in the region, from the quality control of leather to product manufacturing. High-quality materials and beautiful sewing techniques are the strength of the leather production region. 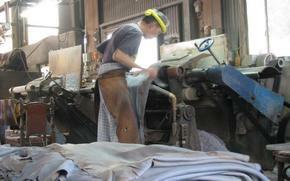 The Nishiharima Area around Himeji City, Hyogo, is known as a natural leather production area. Himejikawa tanning known as Banshu Nameshi has a long history. It was imported from mainland China more than 1000 years ago, and is said to be have taken root in the Ichikawa area to the east of Himeji City. Behind this, the warm and mild Seto Inland Sea climate was convenient to dry leather in the sun, and it was easy to obtain the salt necessary for the preservation and processing of leather. Leather was also plentiful as many cows are raised nearby. In recent years, even after tanning techniques, such as plant tanning and chrome tanning, came from the West, the local industry has been developing. The evolving quality and technical power are highly evaluated both domestically and overseas. The Nishiharima area accounts for 50% or more of the number of companies related to leather materials and total shipments of leather products. The amount of production of adult cattle leather accounts for 70% of the domestic share. People engaging in natural leather products, techniques, history, information, and facilities gather together in the area. 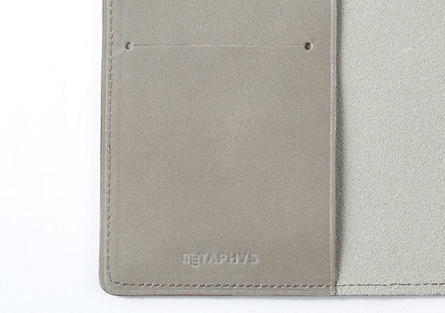 Natural leather materials produced in this area are used by famous domestic apparel makers, sporting gear manufacturers, and industrial goods makers. Its quality and world-class techniques are highly evaluated in the industry. However, its quality and techniques have not been known by general consumers because general products, such as bags and small items, have not been sold in the area. These days, some companies that have built their own brands have conveyed the attraction of the history and production techniques of the area to general consumers. Bolstering the efforts of these companies, the Himeji Nishiharima Area Network has been engaged in product making such as supporting METAPHYS and launching sebanz, a series of natural leather products, assuming the production of leather with the integrated production of products.